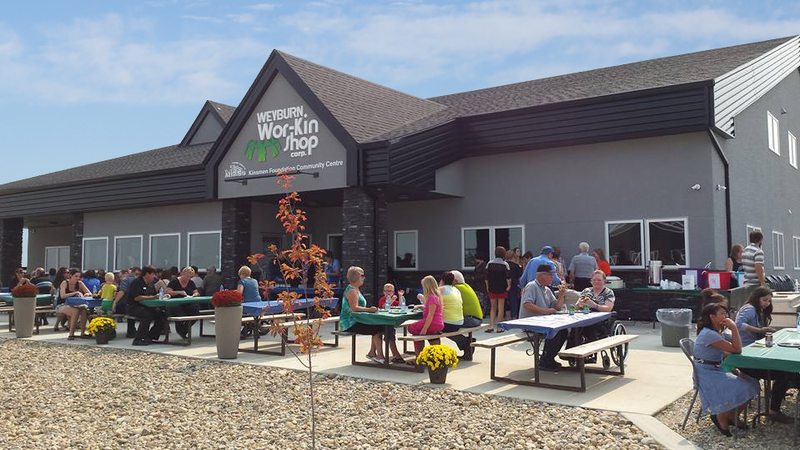 Welcome to Weyburn Wor-Kin Shop Corp.
To provide support services so citizens experiencing intellectual disabilities can achieve their ideal quality of life. Inclusion and equality for everyone. 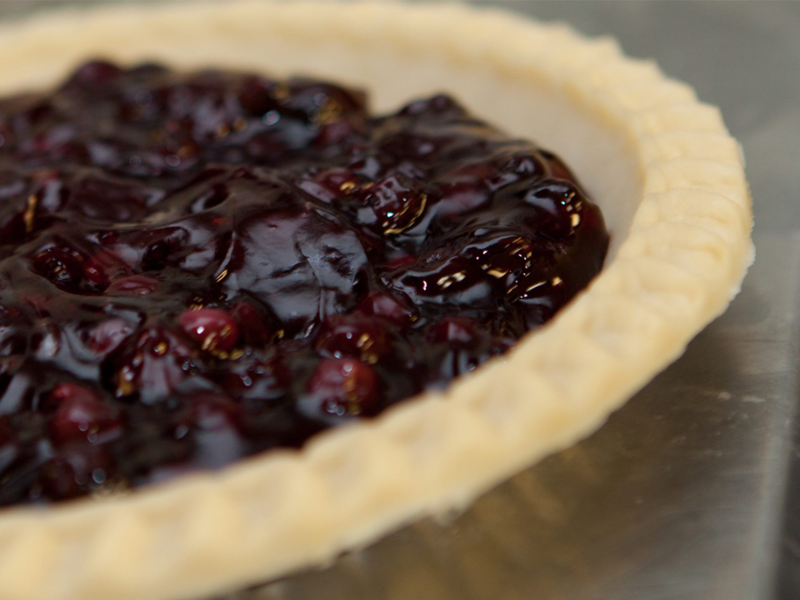 We make 8” frozen pies in several flavours – Saskatoon Berry (regular and Gluten Free), Wild Blueberry, Rhubarb, Apple and Pumpkin; as well as 250ml fruit spreads in Saskatoon Berry, Wild Blueberry, Strawberry/Rhubarb and Apple Chutney flavours. 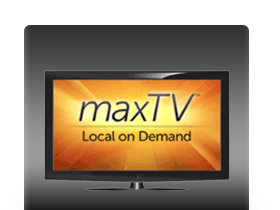 The products are available by contacting us directly or at various stores in Weyburn and throughout southern SK and MB. 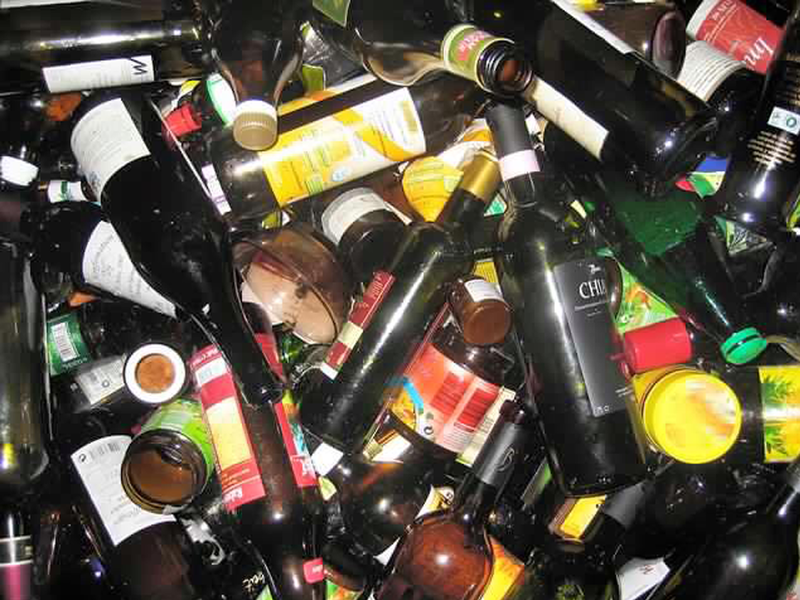 SARCAN Recycling provides environmental protection, employment creation and economic development through a province-wide network for recycling beverage containers, paint and electronics. SARCAN was founded in 1988 by SARC, the province-wide association that provides supports and services to organizations that serve people with disabilities throughout the province of Saskatchewan. This houses our Wood Division, Paper & Cardboard Recycling and Confidential Shredding Programs. People who work here have the opportunity to learn employment related skills in a sheltered workshop setting.